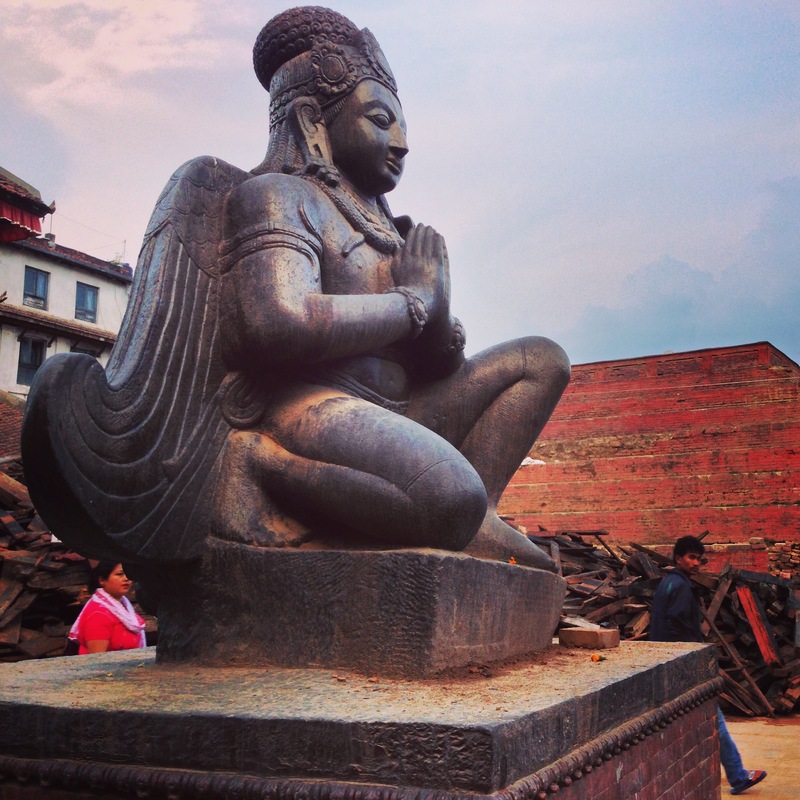 Three months ago, the mega earthquakes hit Nepal on April 25 & 26 followed by another big one on May 12. According to Nepal government official report, over 8844 people lost their lives, over 22000 were injured, over 150 went missing and hundreds of thousands lost their homes and property in the aftermath of the disaster. In addition to physical impacts, there has been invisible but significant mental health and psychosocial consequences as well. Fortunately, from worldwide research, we know that while people experience acute stress and ongoing fear and uncertainty due to recurring aftershocks, the majority of people will recover naturally over time. That said, we must not ignore others who will need longer term care and support to restore their psychological well-being. Even if only 1% of the 8 million people who experienced the earthquake have ongoing psychological distress, that means at least 80,000 people will be in need of psychosocial and mental health services. According to the World Health Organization (WHO), during the emergencies such as natural disasters, diagnosable mental health problems increase at least temporarily. Estimates vary, but the WHO suggests that serious mental disorders (e.g. psychosis, severe depression, anxiety and trauma) may increase between 2-3% to 3-4%, whilst mild and moderate problems may increase from 10% to as much as 15-20% of the total population—an estimated 8 lakh of Nepali men, women, and children. However, such numbers need to interpreted with extreme caution because as of now, there are no published data yet regarding the incidence and prevalence of the psychosocial and mental health problems. Comprehensive data will come later as projects start with baseline assessment before their interventions. In an article published in national daily, Dr. Brandon Kohrt emphasizes that earthquake survivors who maintain and strengthen social bonds are less likely to develop PTSD contrary to widespread assumption that the majority of the population who experienced the disaster will be traumatised. It was concerning how the media and even some professionals were expressing the views that most survivors will develop PTSD and psychologists from other countries took interest for the PTSD treatment based on such reports. Psychologist Alessandra Pigni from the University of Oxford wrote “Psychologists stay home: Nepal doesn’t need you” based on her experiences in humanitarian aid and reminded Western experts/well-wishers that affected populations are resilient and pathologising suffering and immediate reactions after a traumatic event will hinder the process of healing and recovery. Well-aware of that fact, she decided to stay back home and turned down the offer to go to Haiti mission following the earthquakes in 2010. Research has shown that forced counseling, specifically Critical Incident Stress Debriefing, will help little and may even be harmful because survivors need to go through the natural grieving process and the vast majority will not develop PTSD, nor any other psychological disorder. Psychological first aid and community based psychosocial support are suggested to be more helpful because they build on existing social support and positive coping mechanisms without forcing survivors to recount their traumatic experiences. American Psychological Association (APA) made their position clear on what could be the role of the US psychologists in response to the international disasters. “The statement cautioned U.S. psychologists against travelling to a disaster-affected country unless they were invited, experienced, worked from a public health or community perspective, and were prepared to provide program support, not direct interventions. The statement also cautioned psychologists to know about and follow internationally-developed guidelines and standards for disaster relief”, Merry Bullock, senior director of APA’s Office of International Affairs said. It gave important messages for psychologists from other countries as well who are interested to come to Nepal to support earthquake survivors. As she mentions, psychologists can contribute to sustainable recovery through research on disaster response, recovery and preparation by lending their expertise to training/educational efforts, and not being involved in interventions without adequate information about context and needs of the people. Meaningful participation of local partners, community and beneficiaries is crucial for sustained psychosocial recovery process. Professor Jamie Hacker Hughes, President of the British Psychological Society, also made a statement following the second earthquake in Nepal and emphasized that support for basic needs come first and a need for more MHPSS support for individuals and groups come later. In order to better organize the disaster relief efforts at district and national level, the UN cluster approach came into effect and two clusters are active in the MHPSS response: the Psychosocial Support sub-cluster under the Protection cluster and the Mental Health sub-cluster under Health cluster. The psychosocial-support-technical-working-group has been formed to coordinate and share the information among organizations and professionals. This group has created and shared the draft work plan for mental health and psychosocial support (MHPSS) projects for better coordination and to prevent duplication by following Inter-Agency Standing Committee (IASC) guidelines which has been contextualized and implemented locally. It has targeted for five major outputs: coordination among project partners, provision of psychological first aid, provision of counseling services to vulnerable groups, provision of specialized mental health & psychological services and awareness raising on psychosocial support through mass media by implementing various activities. Two documents were produced rapidly after the earthquakes to help guide MHPSS services. 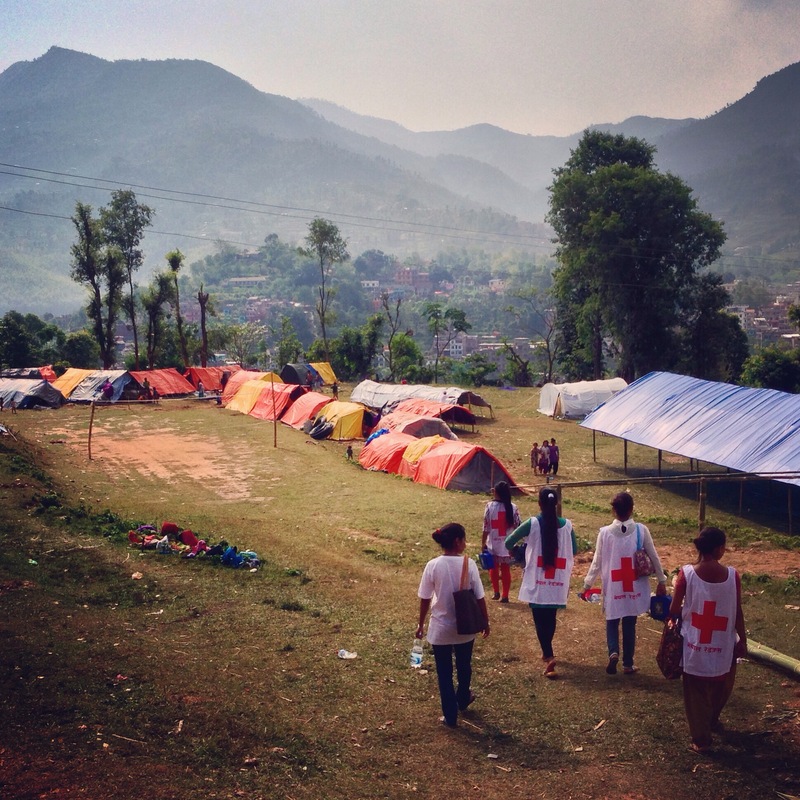 The International Medical Corps (IMC) produced a rapid MHPSS situational assessment. A desk review of research on culture, context, and care for MHPSS in Nepal was completed on behalf of the Inter Agency Standing Committee (IASC) Reference Group for MHPSS in Emergency Settings. These tools help humanitarian actors in proper needs assessment and understanding the local context and culture to carry out the support programs. As of latest update available online, over 20 organizations are actively working in the 14 most affected districts of Nepal and over 86 psychosocial counselors and psychologists have been deployed in field to assist the affected people at local level. The Ministry of Health and Populatio n in coordination with WHO and Transcultural Psychosocial Organization Nepal (TPO Nepal) conducted an mhGAP Humanitarian Intervention Guide (mhGAP-HIG) training of trainers and supervisors for Nepali psychiatrists who will be deployed for trainings in the most affected districts. They will train MBBS doctors and other primary care workers in diagnosing, treating and referring the people with psychosocial problems and mental illness. One major goal of this program is to prevent inappropriate use of medications that may hamper social recovery processes. 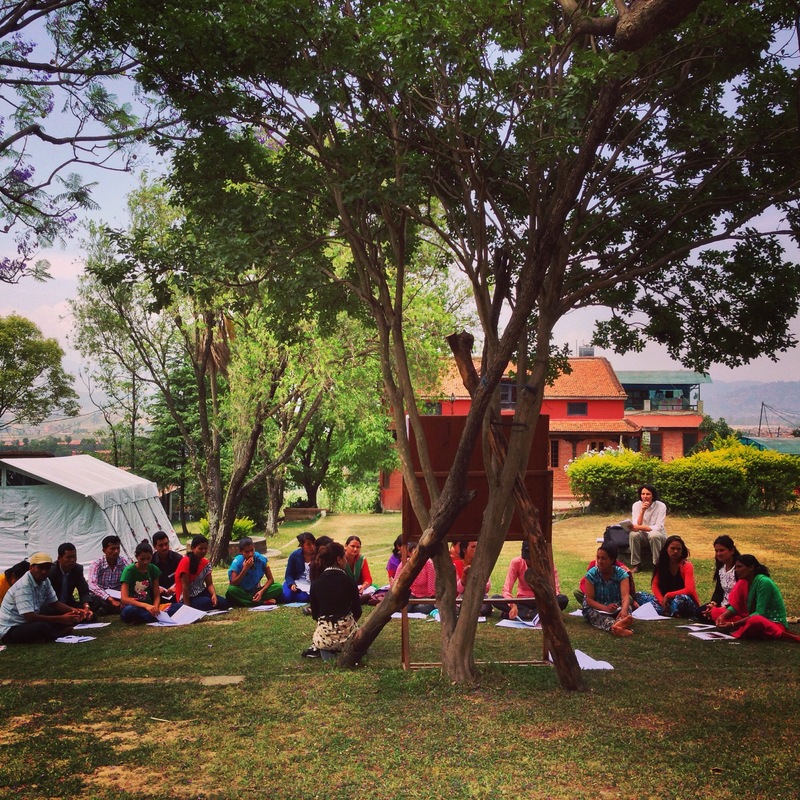 Nepali psychologists have created online groups to share information, organize events for trainings and workshops and provide professional support. Nepalese Psychology Network (NEPsychNet) was also active in sharing messages online and linking up psychologists from NATAN (Israeli Humanitarian organization) to CPSSC (academic institute) to organize two workshops for professionals. NEPsychNet in collaboration with Claudia Van Zuiden organized solution-focused supervision workshops to support counselors who are helping survivors to maintain and to support their own mental health and well-being while being involved in their work. In addition, a telephone hotline for psychosocial support and referrals has been established for toll-free telephone calls within Nepal (phone number: 16600102005). Several websites, blogs, articles, TV interviews, media messages have also helped the public to understand the psychological impact of the disaster and how to cope with it. 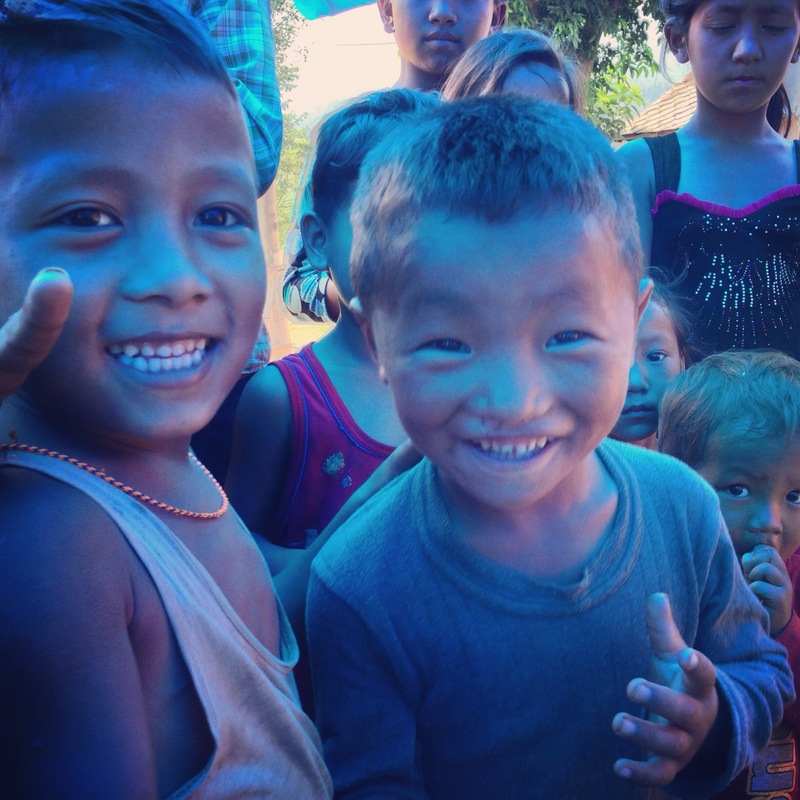 Three months on, Nepalese are getting back to their regular business. No doubt the earthquake left behind much damages and ruins but Nepalese are optimistic that it is also an opportunity to rebuild better. Now, the people are paying close attention to the new constitution that the political parties have promised to promulgate soon that will hopefully end the structural inequalities and discrimination and prevent people from being more vulnerable when such disasters hit. Note: I would like to thank Dr. Brandon Kohrt for reviewing this post. Please, follow the links for attached reference materials and readings. Very good article. Precious insighs And critical thinking. Good also to disseminate it further. Thank you ! Excellent article. It was brilliant to work with you again and to focus on the strengths and the skills of the Nepalese people and exploring how to maintain good health as counselors, social workers, psychologists, volunteers etc. as such and how to rebuild the country, both building on those already existing skills that the people of Nepal already have. I hope that the new constitution expectations will be met and that people will get the support they need to get their lives back on track again.